Very neat & tidy 1 bedroom, FULLY FURNISHED flat. 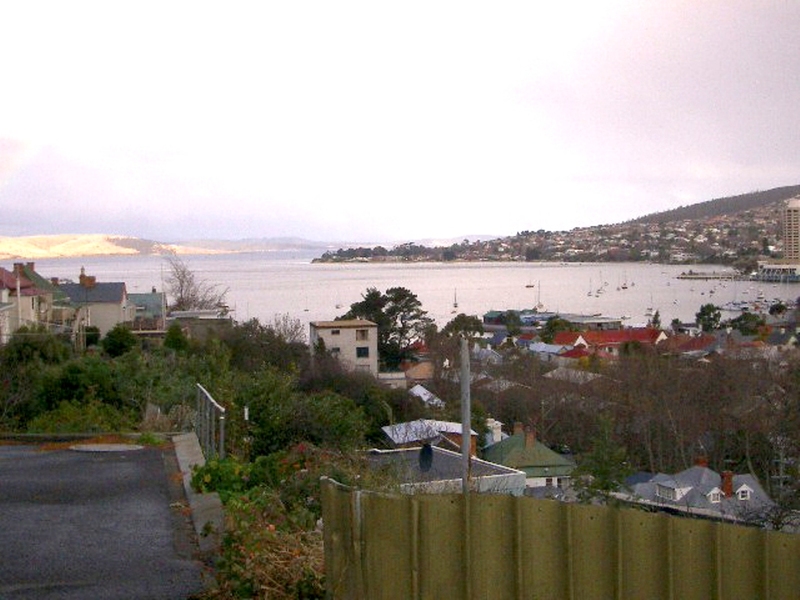 Positioned within short walking distance to the University, Sandy Bay Village and the city. The flat has a combined Lounge/Dining and a separate kitchen. Laundry and Bathroom are also combined.